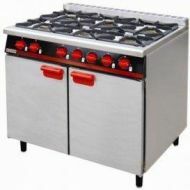 Gas ovens and hobs by Parry and Yeoman in LP and Nat gas. 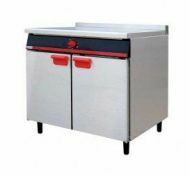 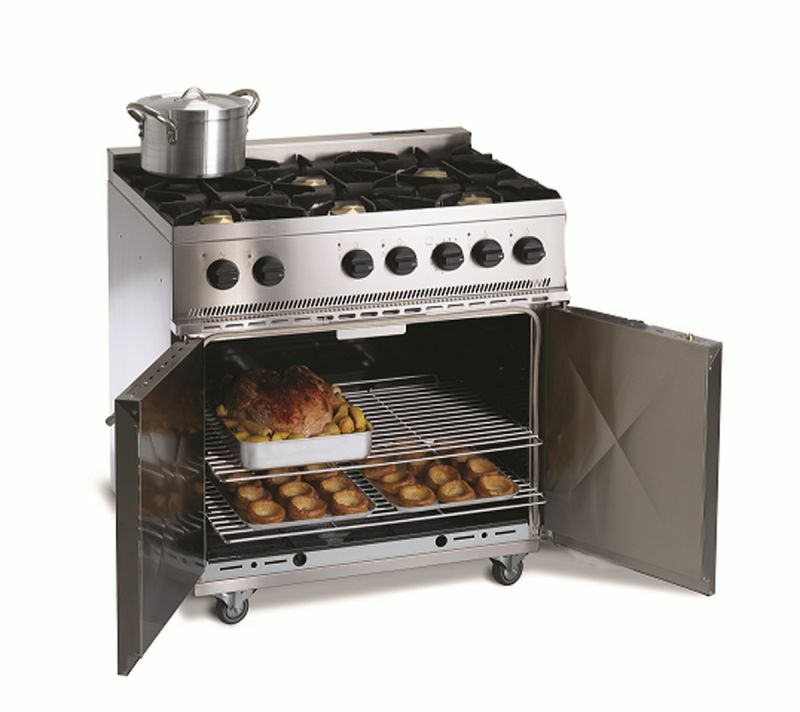 Gas Deck Pizza ovens by Chefquip, 4 pizza, 6 pizza and 9 pizza size, high quality gas pizza ovens by Chefquip who have 40 years of experience in producing pizza ovens. 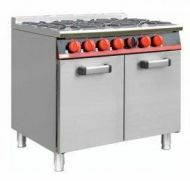 Gas Pizza Deck Oven - 4 pizzas 12"